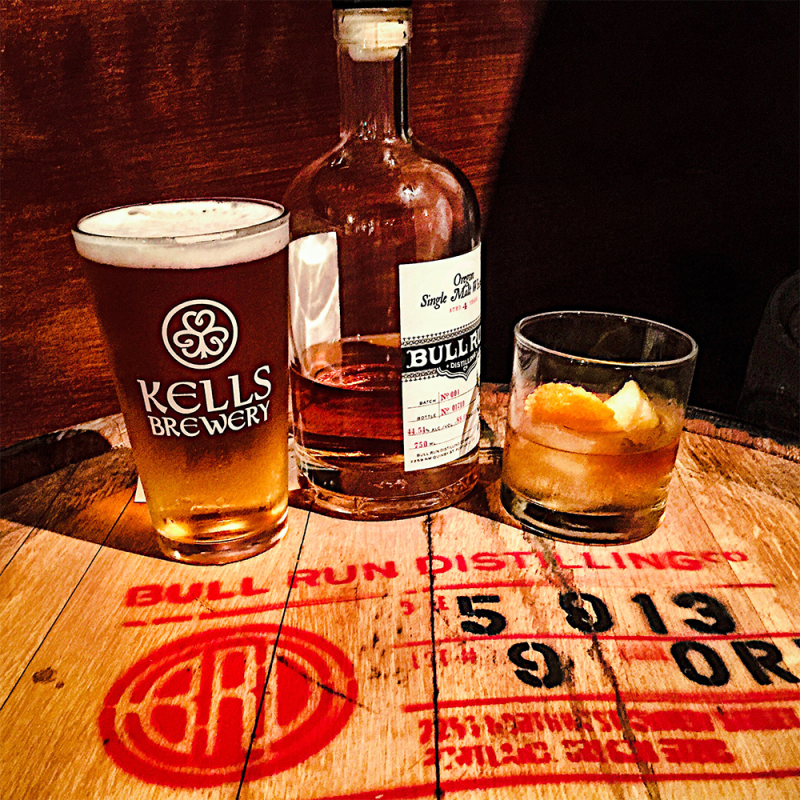 Join us for our Oregon Whiskey Hour at Kells Brewery! Sample our Oregon Single Malt, chat with Head Distiller, Lee Medoff and enjoy some delicious beer. See you there! Created by Garrett McAleese, bartender at Kells Brewery.